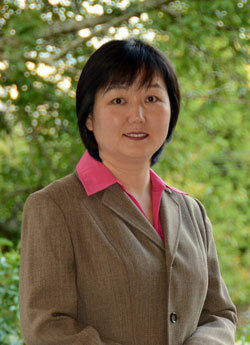 Min Hu is responsible for office management, paralegal services, and accounting for Sanger Law. Ms. Hu has a bachelor’s degree in electrical engineering and a bachelor’s degree in business administration with a double major in accounting and finance. Ms. Hu became an Oregon Certified Public Accountant in 2010.